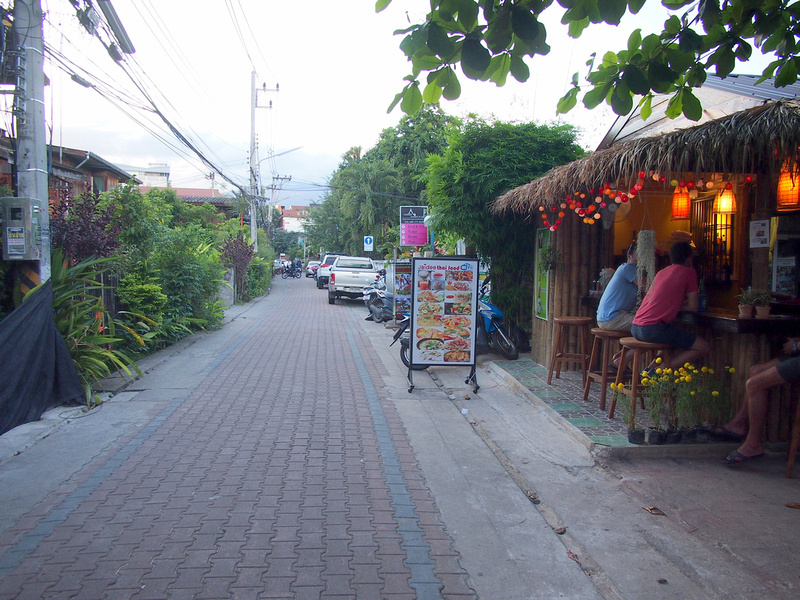 Moon Muang Road Lane 6 (Soi 6) is a quiet street not far from the main east gate of the old city. 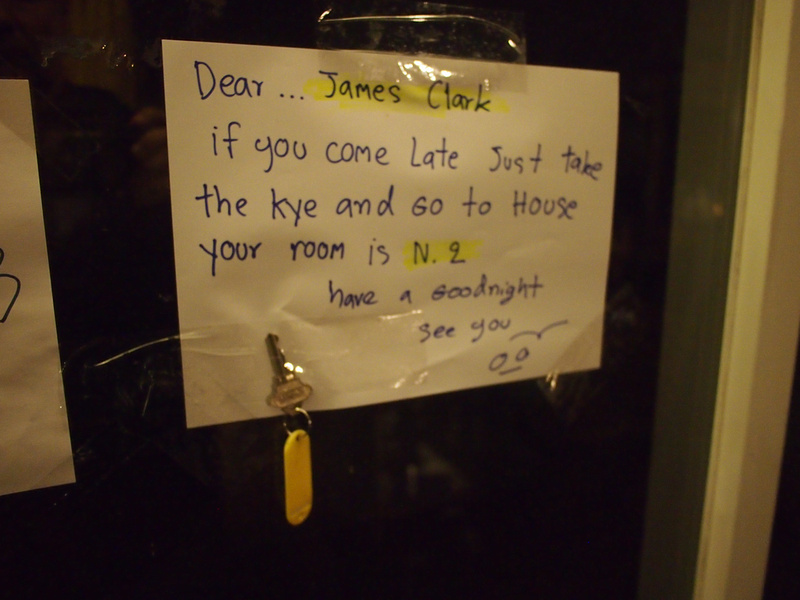 I was arriving on a late flight so I made sure that there was a late night reception, as sometimes this is not the case with guesthouses. The reception was closed but they left the key for me in an obvious place. I got a single room with private bathroom. The room had just enough room for a single bed with room on the side. 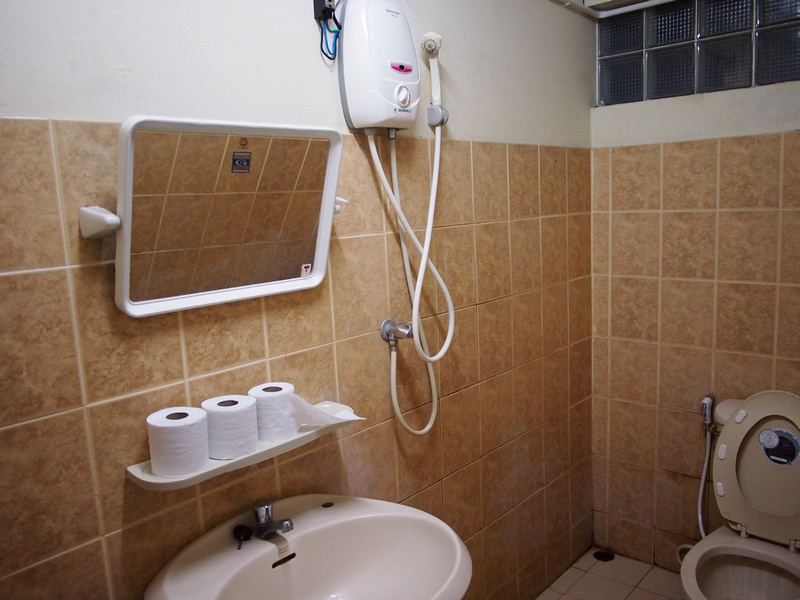 This is a standard basic guesthouse room, most suitable for budget travellers who are just looking for a private room and don’t want to stay in a dorm room. The bathroom was clean and airy and had a hot water service. My room was in the main house, which is a 60’s modernist-style building of which there are a number still remaining in the old city. As the name of the guesthouse suggests, there are bamboo huts here. 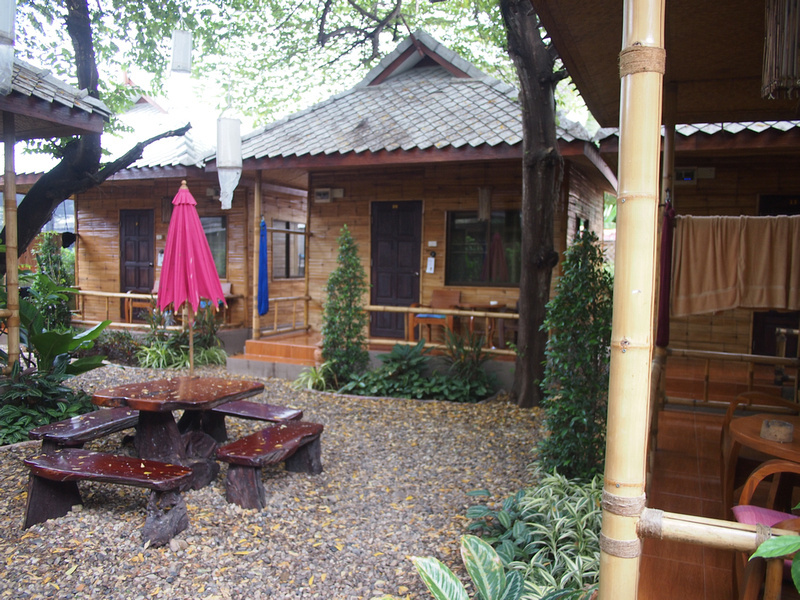 Behind the main building there are a selection of bamboo bungalows. There is wifi throughout the property which worked from my room. 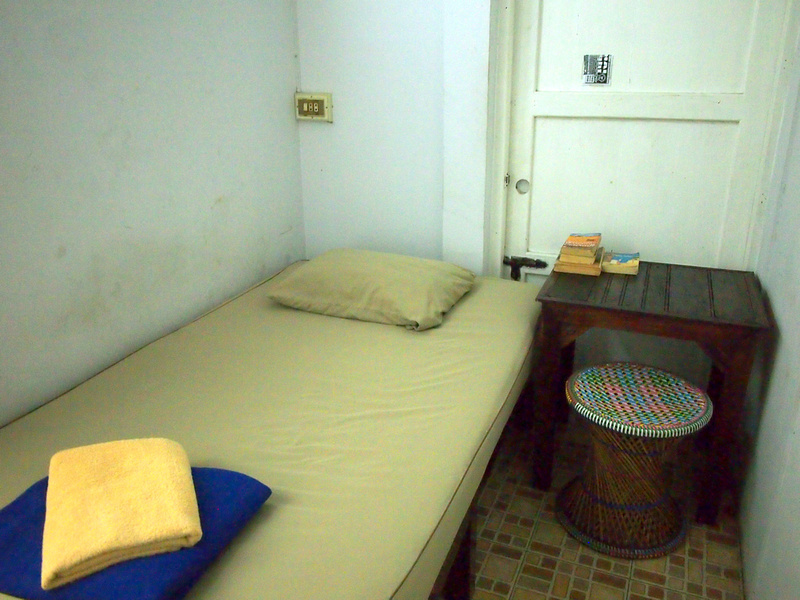 I was reluctant to book a bamboo rooms as it was advertised to have no internet. 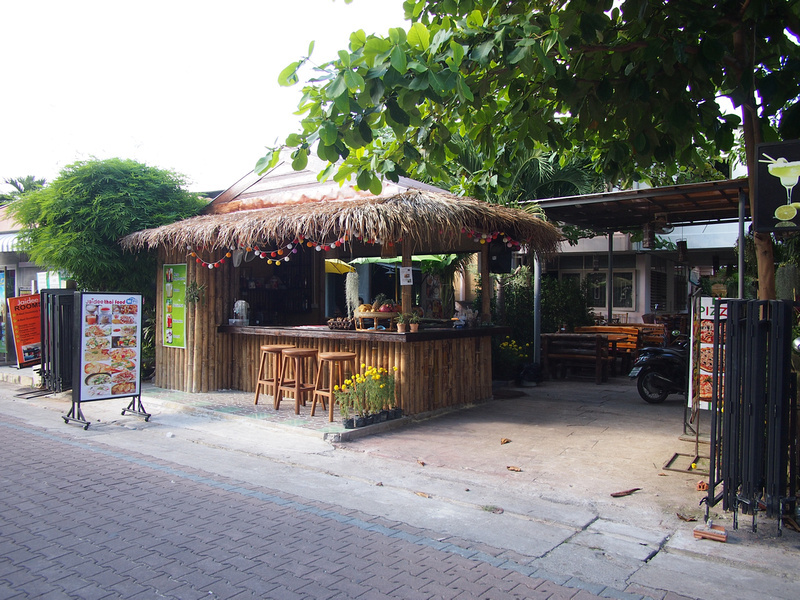 At the front of the guesthouse there is a restaurant and bar area which serves a breakfast menu. Non residents can come to the bar as well. Overall his served its purpose of being a cheap place to crash. Ideal for those on a budget. 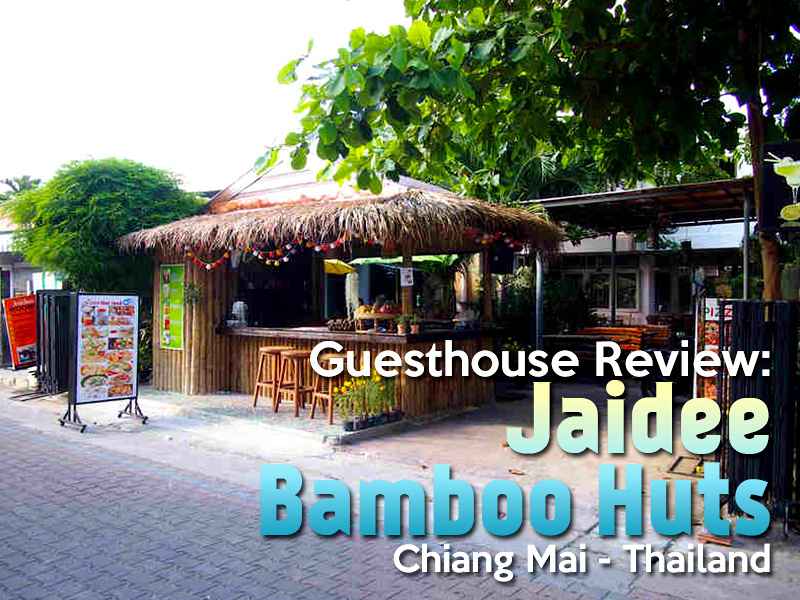 Book the Jaidee Bamboo Huts online or search for more hotels in Chiang Mai. 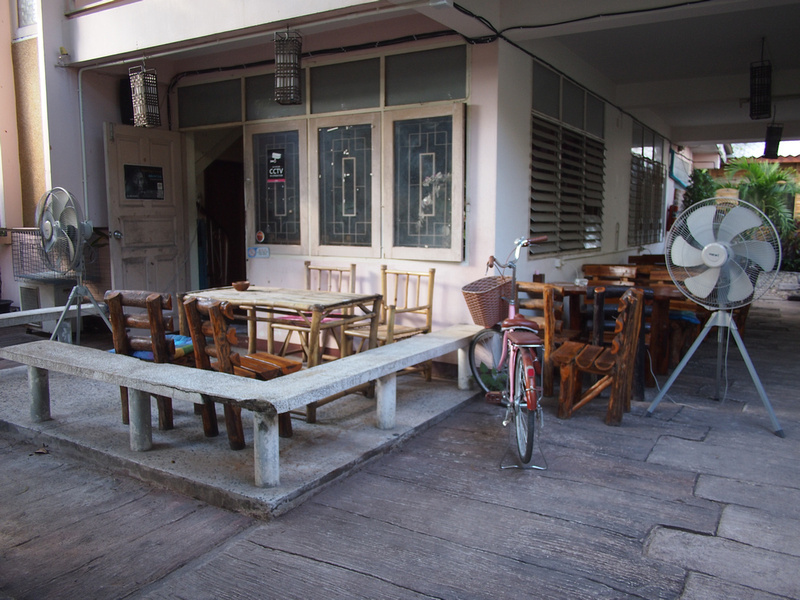 If you haven’t been to Chiang Mai before read the guide on which area to stay.